This is really random, but I came across your blog because I was looking for ways to help diastasis recti. I have two little ones. Anyway, you're very inspiring and you have a great body. Just looking for a practical tip: do you practice at home with the kids around, or do you go out to classes at a studio every day ($), or do you have a tape you follow? Just curious. I used to do yoga regularly but I've been sporadic about it for years now. I have a just-1 year old and a 3 year old. I'm not sure if you're still reading comments on this blog, as it hasn't been updated in some time, but I'd love to chat with you about methods you've tried. 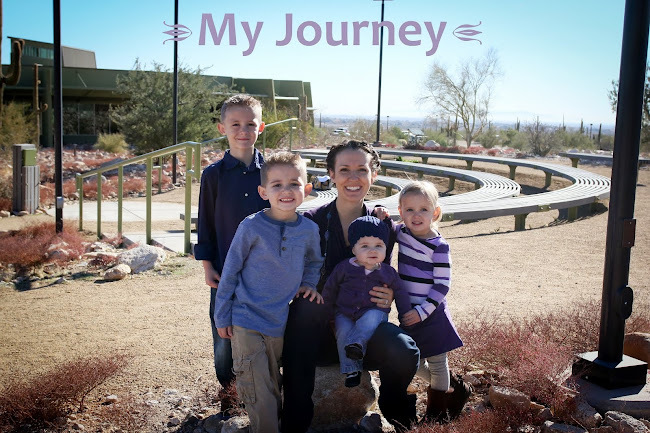 I'm a fitness competitor and mother of two. Tightening skin is my mission and I've tried *lots* of approaches. I'm considering some more expensive techniques to address this concern, which is why I so appreciate your feedback regarding the Venus Freeze procedure. I'd love to compare notes. Email me at msoares.physics@gmail.com if you're interested.